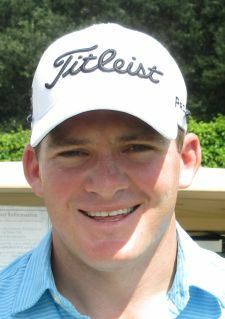 PLANTATION, Fla. – John Hahn of Palm Beach Gardens, FL, parred the first playoff hole Tuesday at Plantation Preserve Golf Course to earn his first victory on the Minor League Golf Tour. Hahn two-putted from 30 feet after reaching the green in regulation at the par-5 opening hole to outlast Eric Beringer of Philadelphia, PA after they tied at five under par 66. Each made six birdies and one bogey in regulation. It was the 11th MLGT start since August, 2013 for Hahn. He received $675 from the $3,455 purse, raising his career earnings to $4,666, and an additional $223 from an optional bonus pool. Beringer has played the MLGT sporadically since February, 2008, winning twice in 2014. The MLGT’s 82nd tournament of the year drew 29 starters. 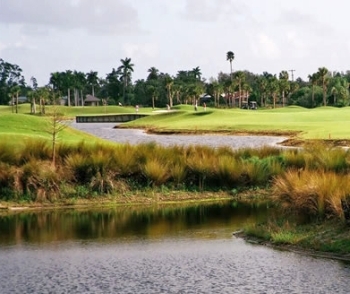 Next on the schecdule is an event Thursday at Abacoa GC in Jupiter. A big thank you to Plantation Preserve Golf Course for hosting this event to give the players a great tune up before competing in Web.com Q-School. 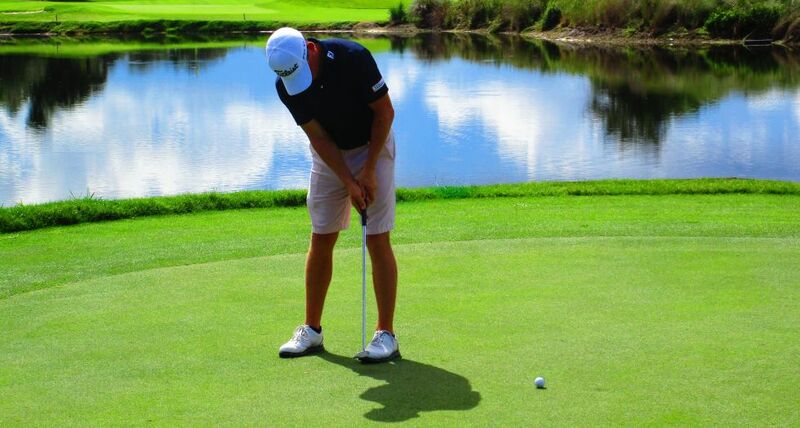 Plantation Preserve will host 2nd stage of Web.com Q-School November 8-11. The Minor League Golf Tour will have one more 18 hole tune up at Plantation Preserve before then on Wednesday October 26.